 GoDaddy gave access to its newly released bulk domain appraisal tool, during NamesCon 2018.  The tool allows for the mass appraisal of a domain portfolio that can be imported. Free runs of the tool were offered at NamesCon. 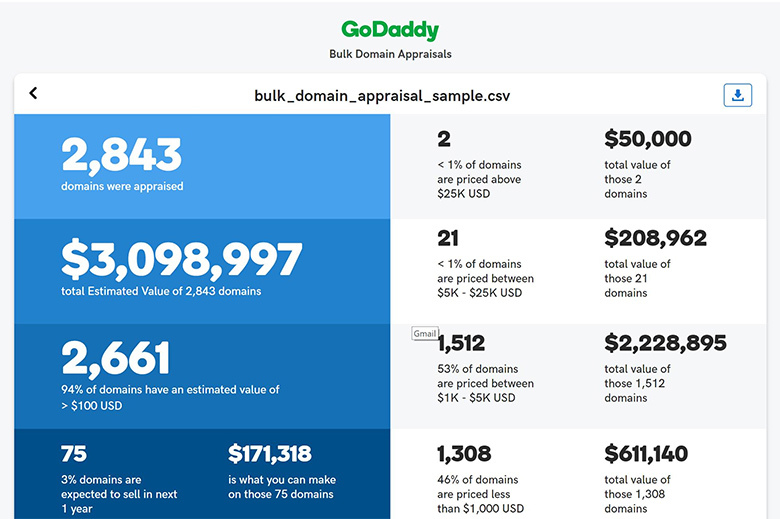 GoDaddy’s bulk domain appraisal tool performs a series of evaluations of these domains, grouping the results before it spits out a series of metrics.